There’s not much in life than can beat a balmy summer evening in the beer garden with friends - and it’s those alfresco occasions that have inspired the creation of Unfiltered Lager. 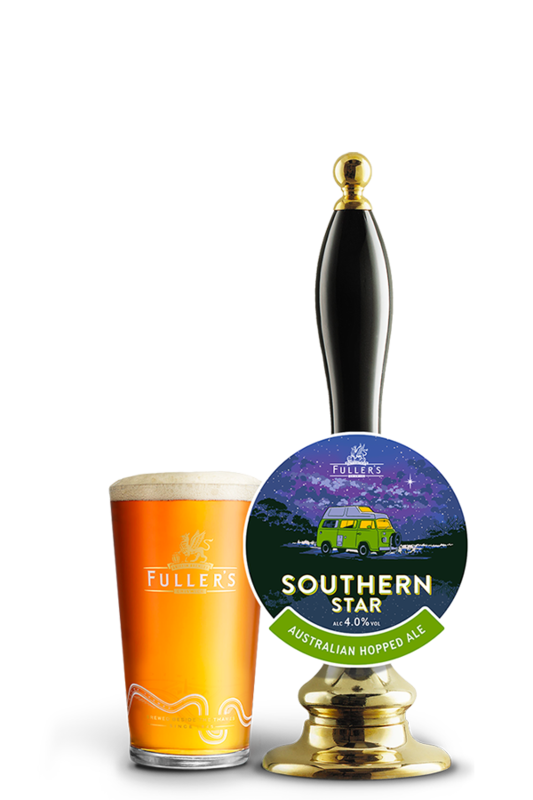 Our seasoned brewers have taken the essentials of a classic lager (lightly kilned malt and Saaz hops from the Czech Republic), added a summery twist via the fruity Huell Melon hop - and left the whole thing blissfully unfiltered for a pint bursting with flavour. Brewed to 5.0% ABV, Unfiltered Lager is a sweet, straw-coloured pint with a clean finish, low bitterness and a floral aroma that hints at summer fruits. 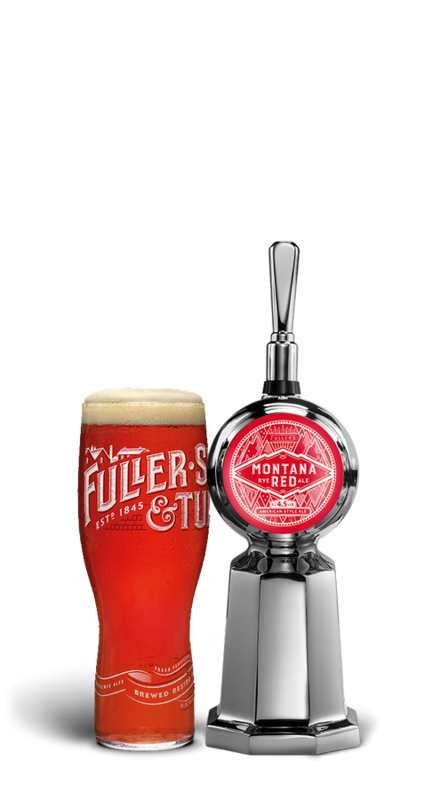 There’s citrus, melon and sweet strawberry notes from the Huell Melon hop, amplified by the unfiltered nature of the beer. By not filtering the beer, the smaller proteins that would typically be removed from the brew are left in. Leaving these proteins in means keeping the flavour molecules attached to them too, giving the beer its big natural taste. 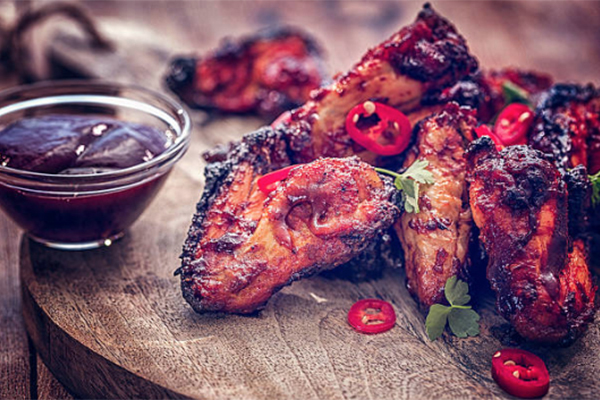 The intense flavours of Unfiltered Lager make a perfect match for the intensity of chicken wings - with caramel flavours to be found in both the beer and the food. The lager’s citrus notes will also complement the dish, while its carbonation will clean the palate between bites.